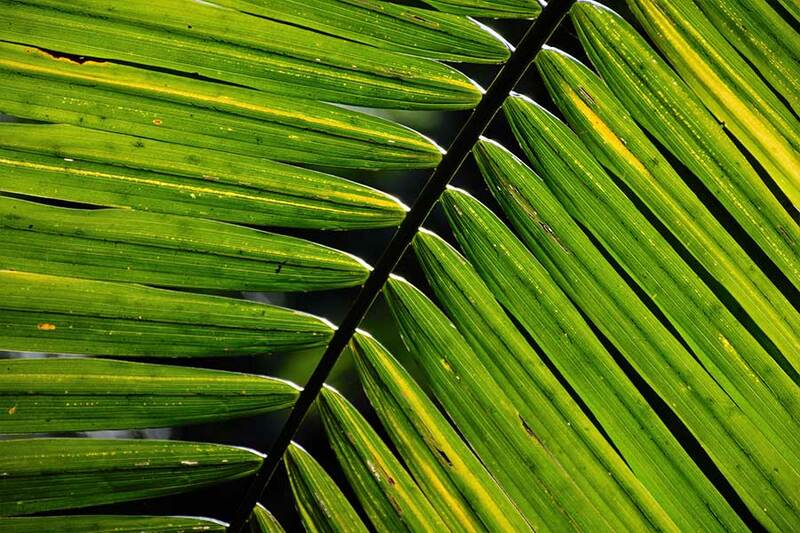 The rainforest within the historic heart of Fraser Island is home to soaring satinay trees, kauri pines, giant king ferns, glistening creeks, and resounds with tranquil bird calls. 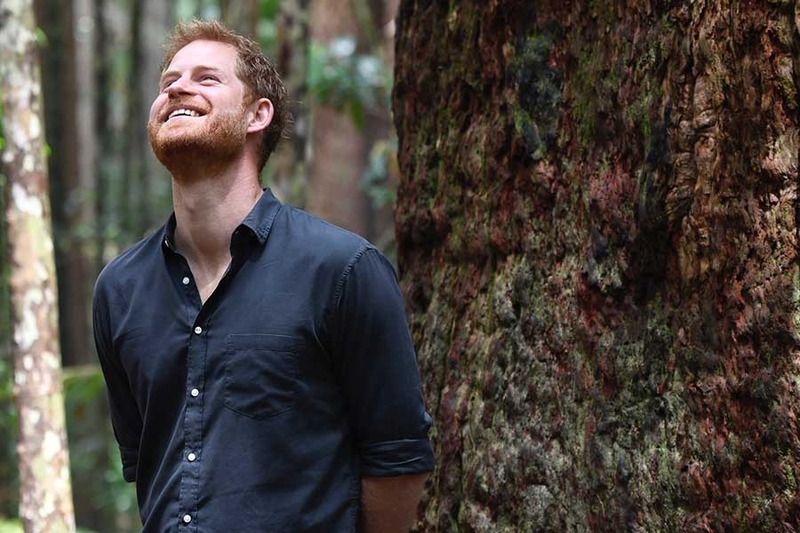 Our mate Harry (also known as The Duke of Sussex…) experienced the rainforest’s natural beauty first-hand visiting Fraser Island as part of the official tour of Australia. Harry’s visit was in conjunction with the Queens Commonwealth Canopy (QCC) project - a unique network of forest conservation initiatives, involving all 53 countries of the Commonwealth. Launched in 2015, the project was aimed to preserve Indigenous forest throughout all of the Commonwealth nations, with the Prince of Wales adding Fraser Island to the initiative in April, 2018. During his time in the rainforest, the Duke took part in a traditional ‘Welcome to Country’ smoking ceremony with the island’s native Butchulla people, as well as unveiling a plaque for the dedication of the Forests of K’gari to the QCC. A natural phenomena, and inscribed on the UNESCO World Heritage list in 1992, Fraser island is the only place in the world where rainforests grow from the sand, at elevations of more than 200 metres. 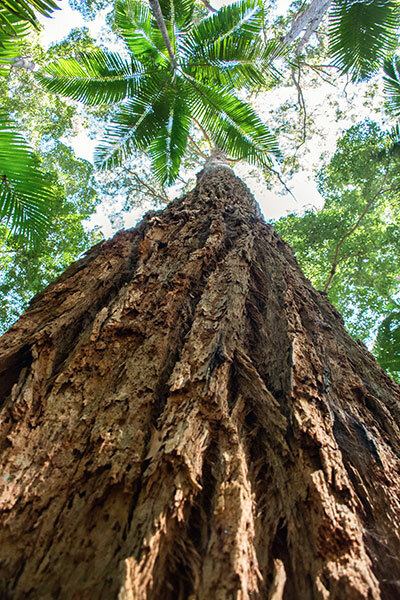 The iconic Fraser Island satinays, or Syncarpia hillii as they are officially known are a truly spectacular sight; some are in excess of 1000 years old, with their canopy reaching up to 50 metres high. The trees are renowned for their hardiness in water, which led to them being used to rebuild the London Docks after the Second World War – another Commonwealth connection for the royals! Nature lovers and adventure seekers have long travelled to explore this ancient environment. 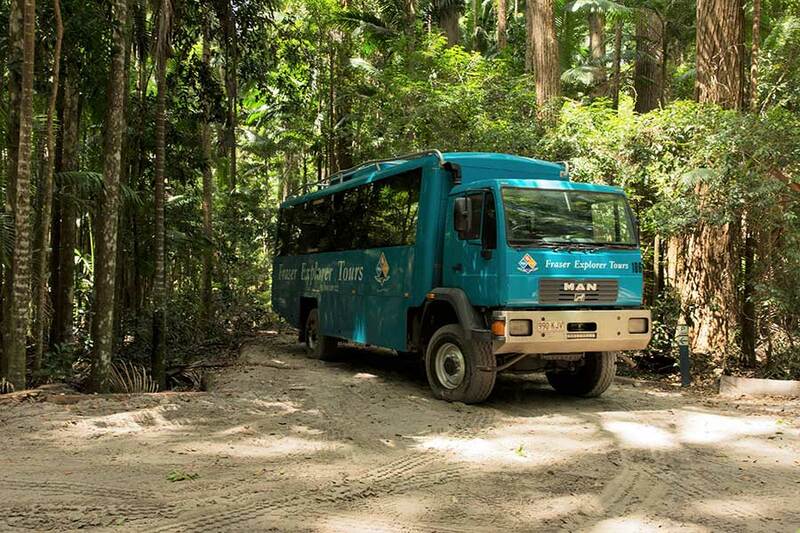 Kingfisher Bay Resort Group’s most experienced tour guides transport guests daily to this unique landscape, on their custom-built 4WD coaches. It’s these same buses that assisted the 120-strong international media contingent across-island, documenting the Duke and Duchess’ royal engagements. With the Royal's rainforest visit broadcasted onto screens all over the globe, this little piece of paradise will undoubtedly become the #1 must-see spot on every Fraser Island itinerary! Keen for a 4WD adventure, you say?? Why not hit the sand tracks just like Hazza, and explore this breathtaking beauty first-hand! 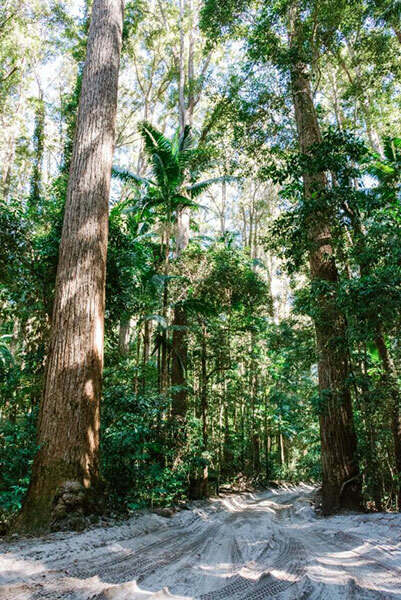 A short drive from Eurong Beach Resort, Pile Valley is the perfect spot to stop off and wander through the towering trees, as you tour the sights and sounds of Fraser Island.